Join Tenth Life Cat Rescue for an open-level yoga class with cats! You only need a mat and a love of cats to participate in this friendly, non-judgmental environment where anyone at any level can join in to relax and balance your passions with your human need for self-care, down-time, laughter, friendship and a sense of community. Tickets for this fundraiser are available for $15 at Eventbrite. Visit the Facebook event page for more information. This event was updated on May 31, 2018 . 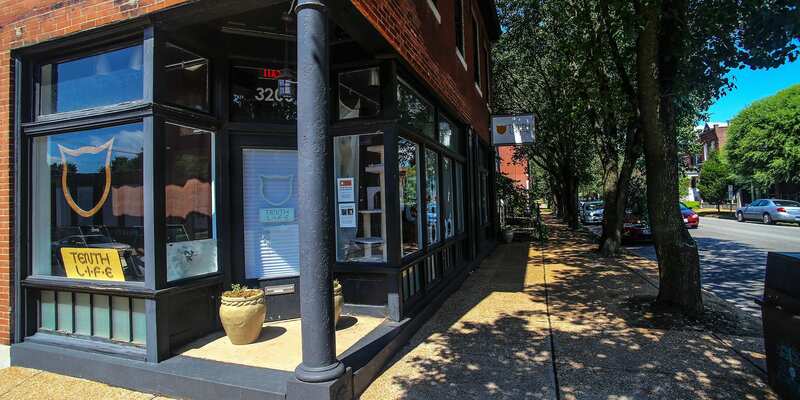 See more Cherokee Street, Fundraisers, Gravois Park, and Health and Wellness events.